The iPhone 5 that we're all waiting for may not actually arrive in October. That's according to Greek site DigitalLife who is reporting that the only Apple. 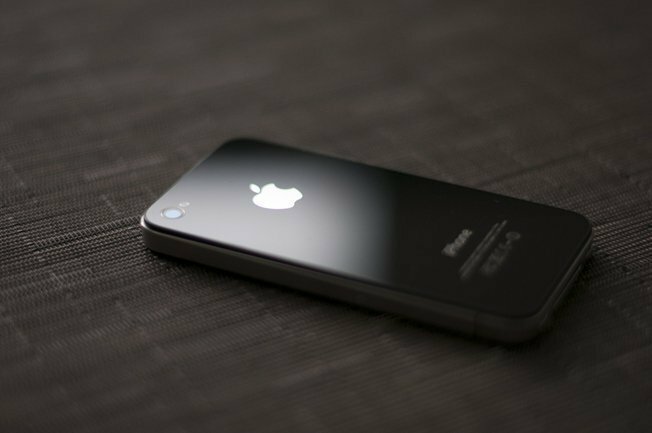 Despite numerous rumors to the contrary, Apple will only launch one iPhone model this fall and it will be a modest upgrade that closely resembles the current iPhone 4. In a note to investors on Wednesday, Wedge Partners analyst Brian Blair says that Apple will hold a special event between September 28th and October 5th to unveil several new devices. Only one of those devices will be an iPhone, however, and Blair says it will be an incremental update as opposed to the redesigned iPhone 5 that has been rumored on multiple occasions. Read on for more. But Wedge Partners does expect another device to be unveiled at Apple’s upcoming event: a 3G-enabled iPod touch. Blair says the iPod’s cellular data option will work just like the iPad, allowing users to purchase data plans on a month-to-month basis with no contractual obligations. The notion of a 3G iPod touch aligns with earlier rumors. Blair’s iPhone estimates remain at 24-25 million units shipped in Apple’s September quarter, and he sees shipments growing to 27 million units in the December quarter. Calendar-year totals will come in at 91 million units according to the analyst’s estimates, which would represent growth of 92% compared to 2010 and will include sales by new carrier partner Sprint, which he expects to sell 4.5 million iPhones over the next year. Blair thinks Apple will begin accepting pre-orders for its next-generation iPhone within days of holding its media event, which will take place on October 4th according to a recent report. 2010. Simple theme. Powered by Blogger.